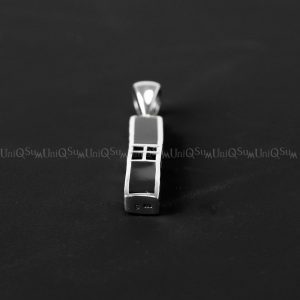 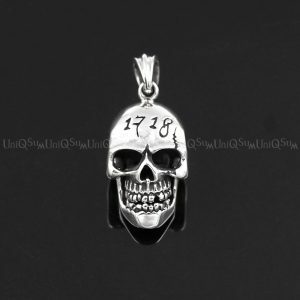 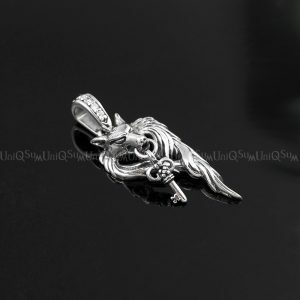 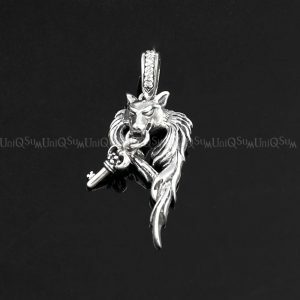 Ethnic Ring 925 silver Skull pendant for men’s necklaces and women as well, Update your sterling silver jewelry & Skull accessory collection. 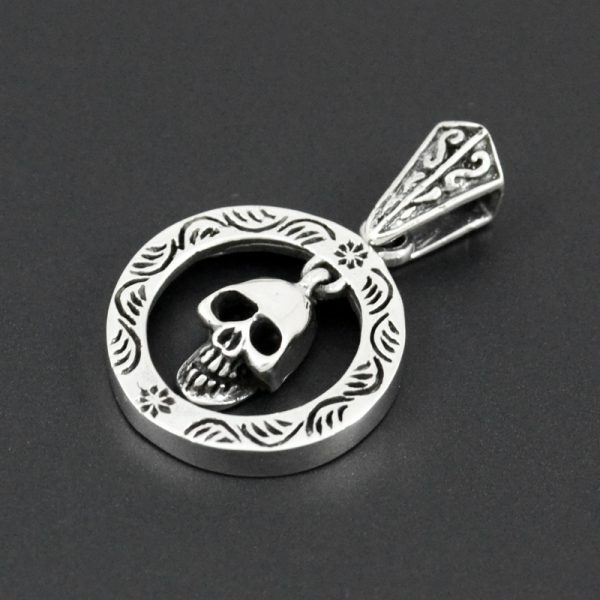 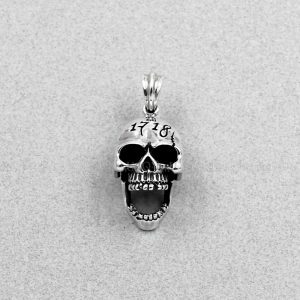 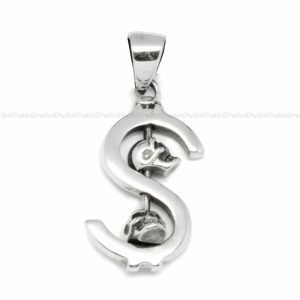 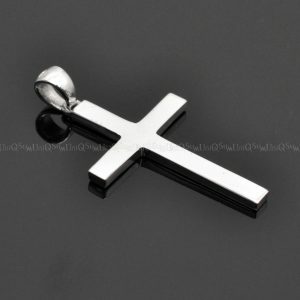 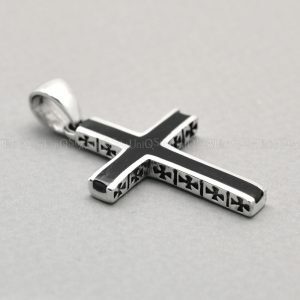 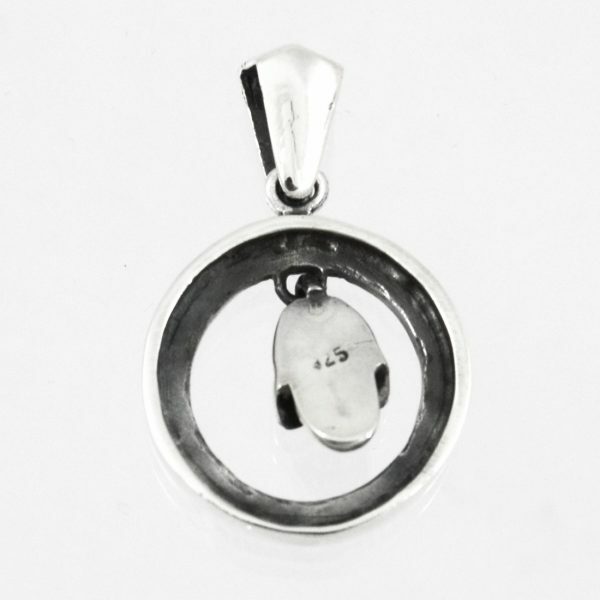 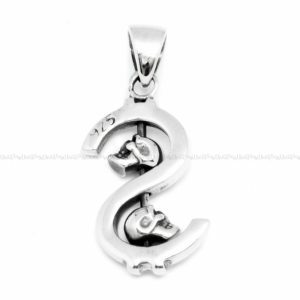 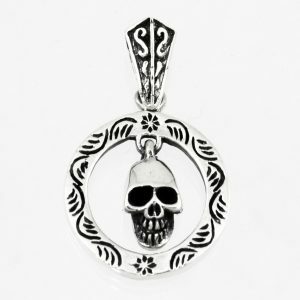 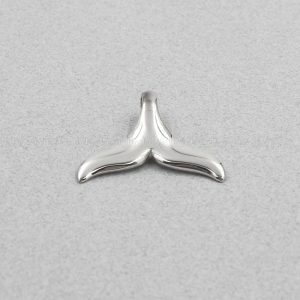 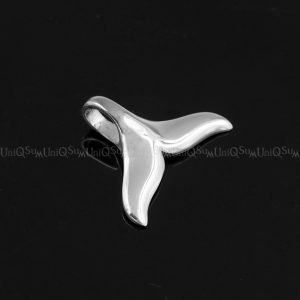 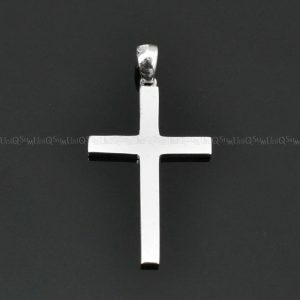 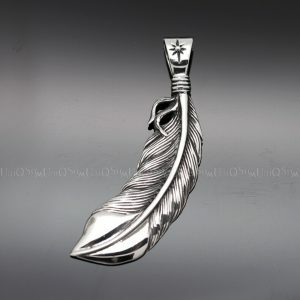 Skull sterling silver pendant for men make a great gift and these silver skull silver charms will blow him away. A silver skull is accented with Ethnic pattern. Make a statement with this goth jewelry that is both fashionable and a show stopper. 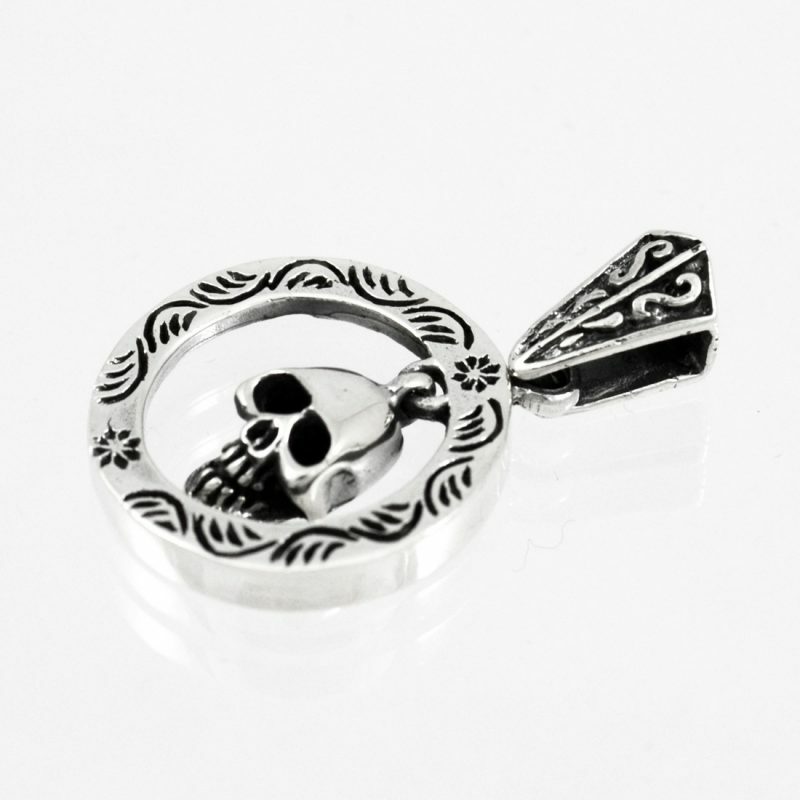 Silver skull jewelry is a great way to get the guy in your life to start wearing accessories. 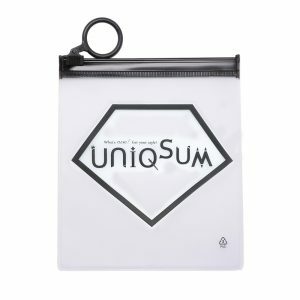 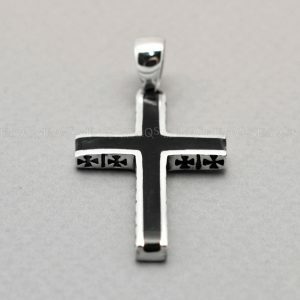 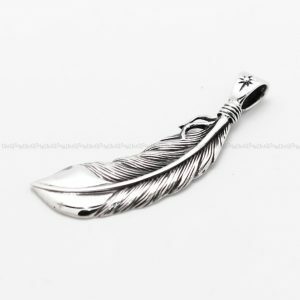 Surprise him today with this cool jewelry that is all but nice.